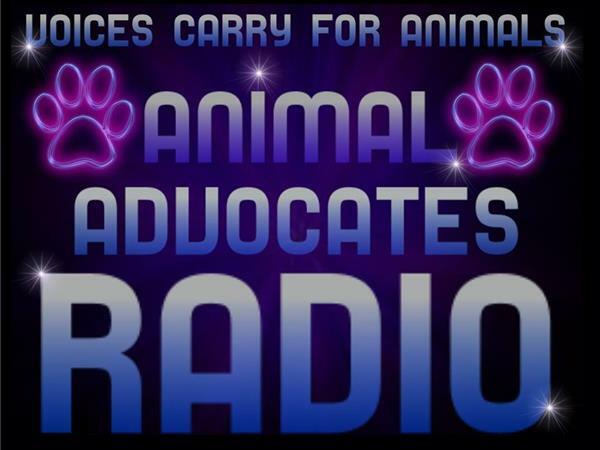 VCFA is Back On Air 03/22/18 Thurs.. VCFA Wants to Thank All Guests, Callers, Listeners, and Supporters to a warm WELCOME BACK! 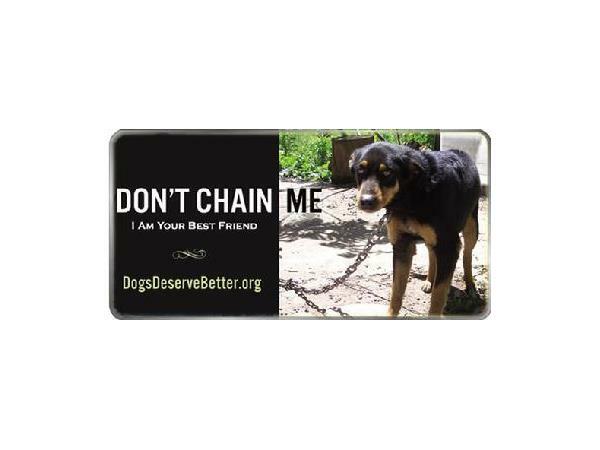 For innumerable canines across this nation, 'man's best friend' doesn't seem to apply. 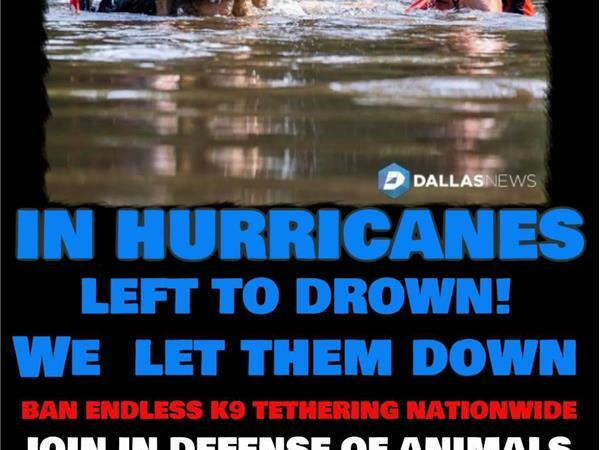 Chaining was federally classed as inhumane over 20 years ago, but still our beloved companions are subjected to embedded collars, strangulation, starvation, dehydration or even left to endure horrific deaths in hurricanes and floods. 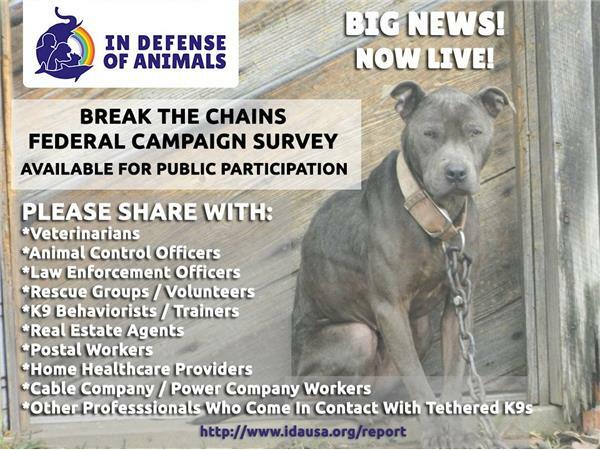 Despite the clear cruelty of tethering, only 21 out of 50 states have protected dogs from this ancient barbarism. 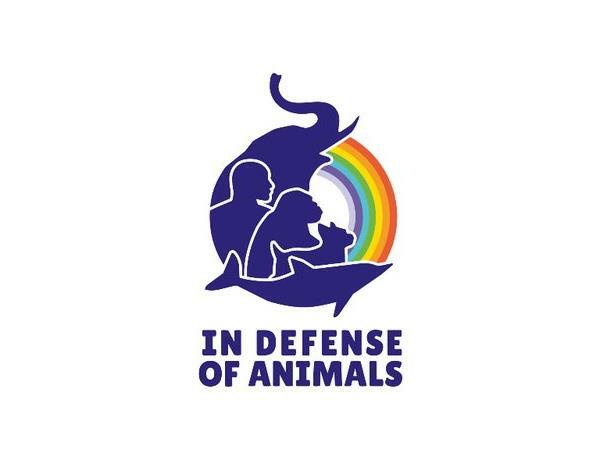 In Defense of Animals is taking a historic new approach to stop dog chain abuse. 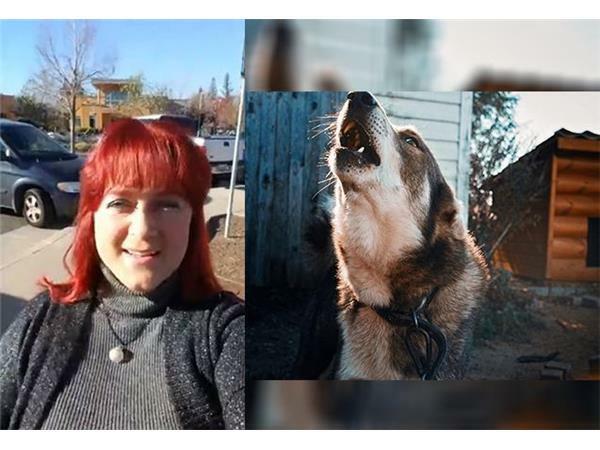 We are creating a network of canine-compassionate individuals who stand united in opposing tethering and provide valuable first-hand experience of the cruelty caused by endless chaining. 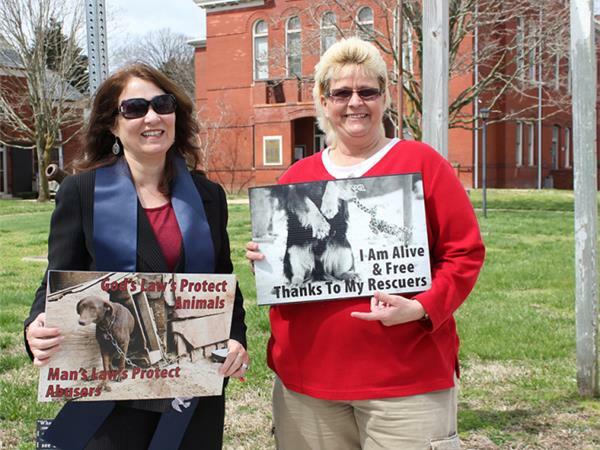 Our united anti-tethering network informs humane legislators who can end the suffering of this country's dogs. 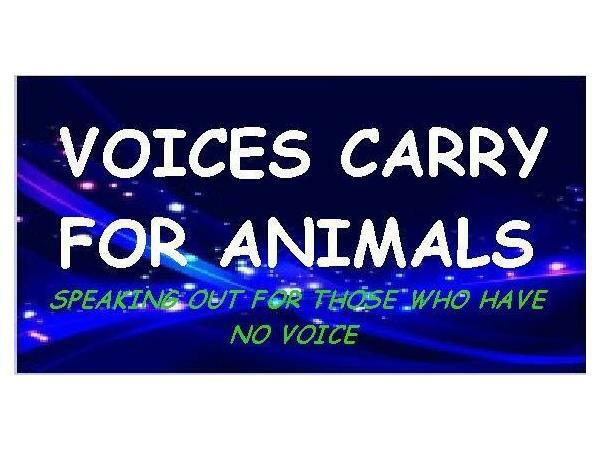 We will not rest until we break the chains to free all of America's dogs.